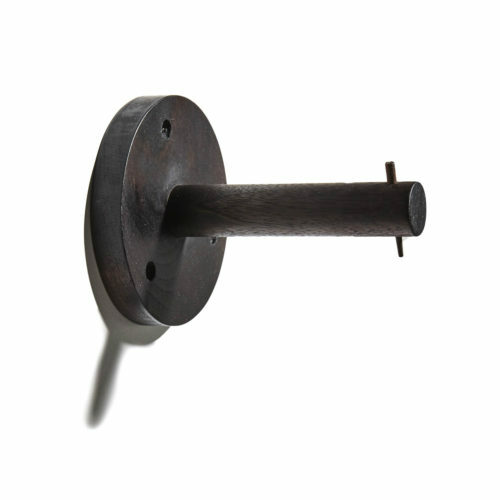 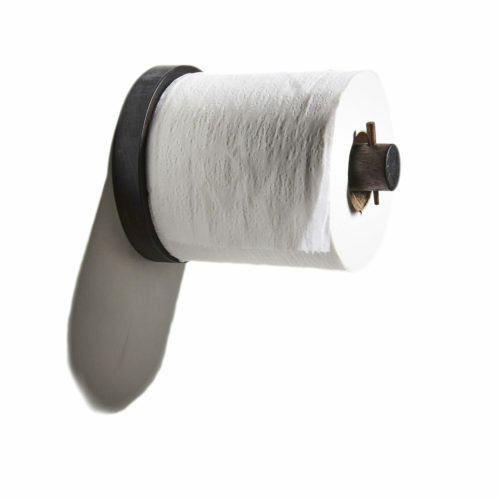 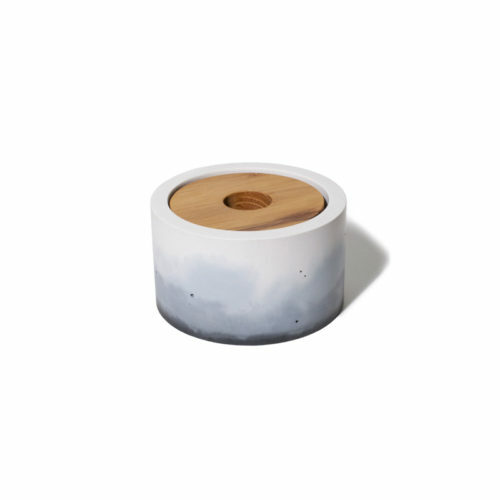 View cart “BLACKENED JOHNNY STICK FALLEN WOOD TOILET PAPER HOLDER” has been added to your cart. 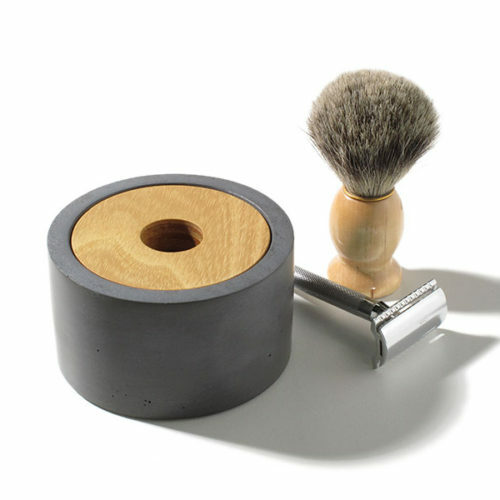 This a the perfect gift for the man in your life. 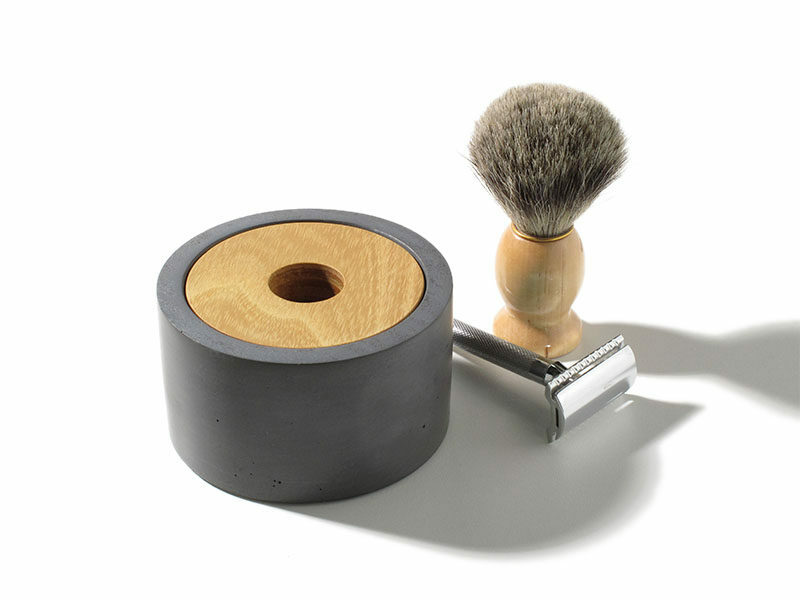 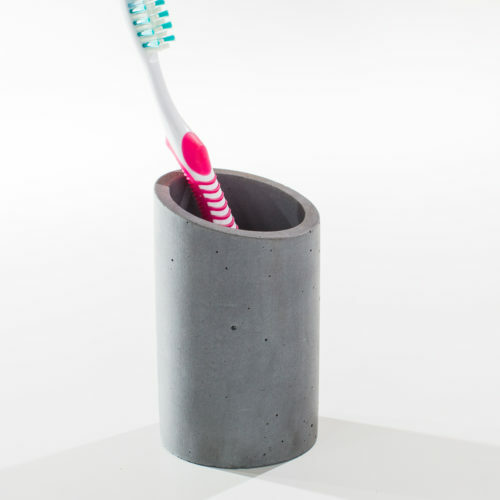 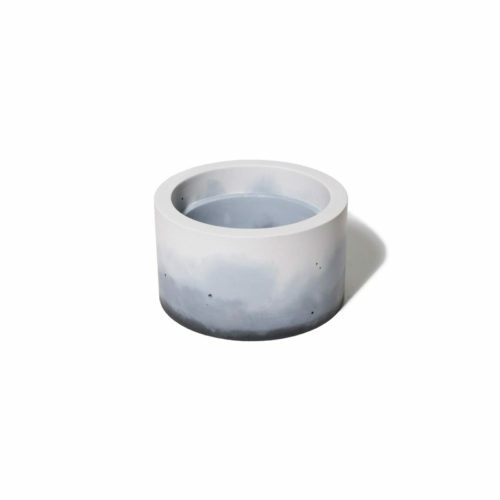 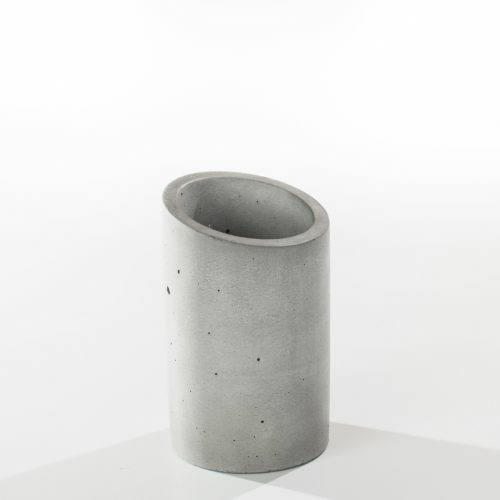 A modern concrete set containing our handmade X concrete shave bowl with black locust lid, ANGL concrete cup for holding toothbrushes, and Slope concrete soap holder. 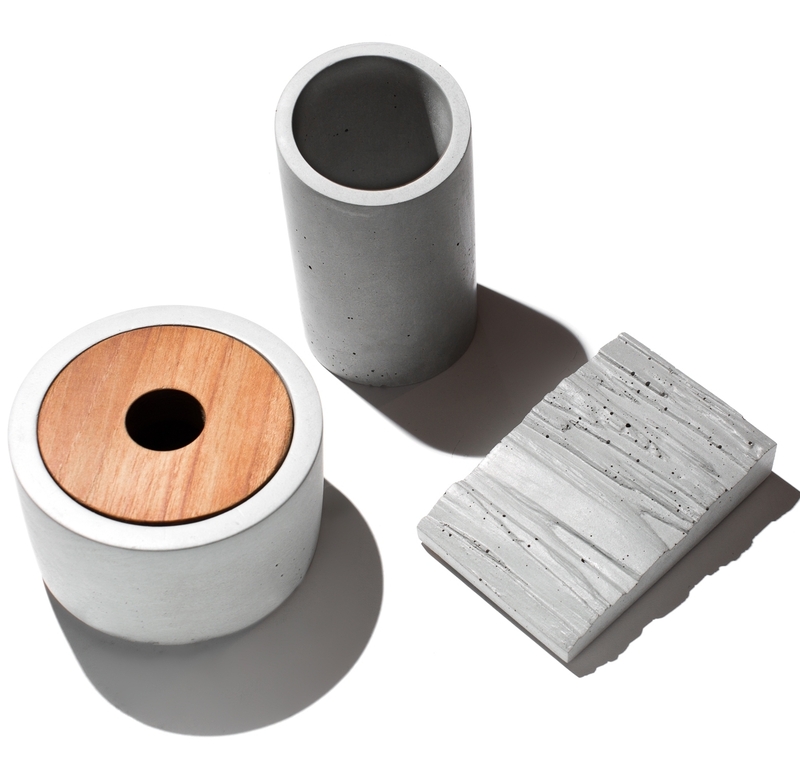 Together this set will keep the bathroom looking organized and sleek. 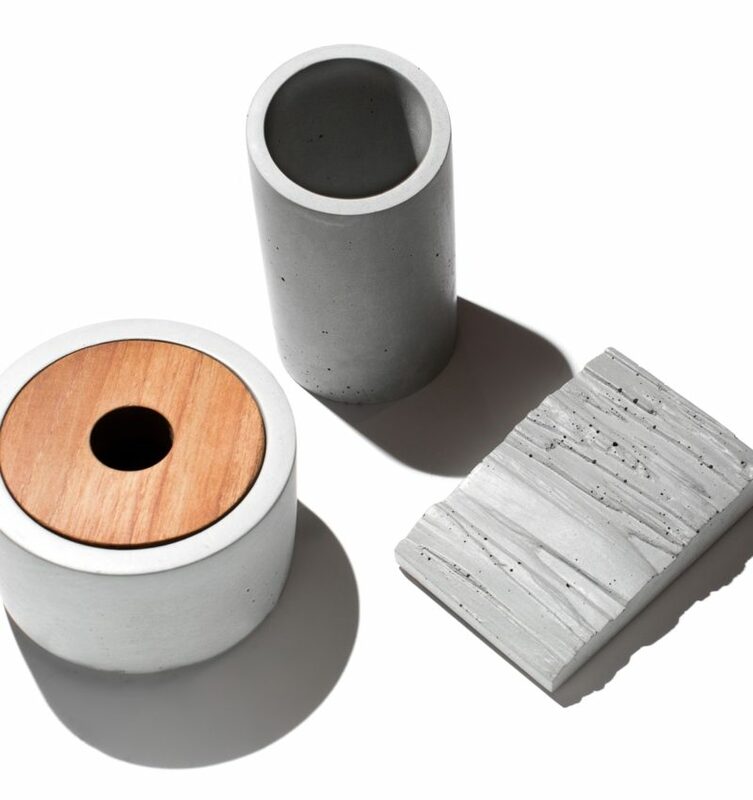 All handmade in small batches out of our studio in Brooklyn, NY.